People who have written malicious rumors on the Internet about Girls’ Genreration’s Taeyeon and Exo’s Chanyeol are punished with monetary penalty. On October 26th, SM Entertainment announced: “With the help of reports from many fans, we are taking legal action against people who defame our artists with illegal acts on the Internet. Authorities are currently going through investigation”. 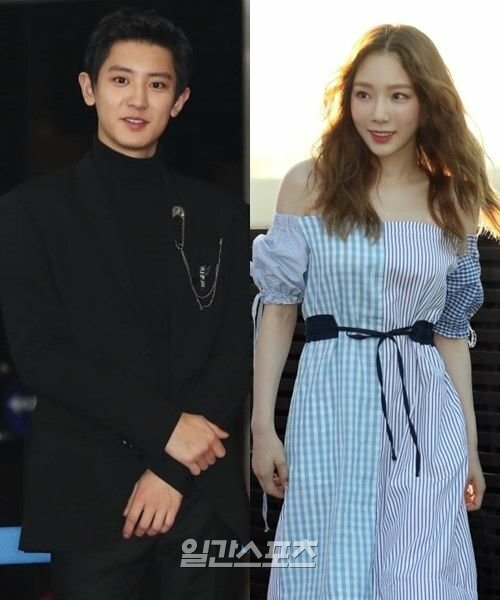 According to SM Entertainment, suspects who have posted malicious comments and rumors about Taeyeon and Chanyeol will be punished with penalty. SM emphasized and said, “other than the two artists, there are also ongoing investigations about other artists, as well. We will continue the monitoring to protect our artists and take legal action if necessary”.